Designed by Nelson & Haworth Sheshan International Golf Club is the only golf course in Shanghai which is situated near the mountain, it has a change in elevation of more than thirty five feet and is situated in the shadow of the world famous Basilica of our Lady of Sheshan. Sheshan has a unique forested hillside environment and has been designed around 1000 year old ginkgo trees, a spectacular quarry which dates back over 80 years and beautifully designed Jiangnan style bridges that cross the waterways. This is the fifth time that the Sheshan Golf Club has held the WGC-HSBC, having already received international awards from the international golfing world. In 2009, the Sheshan Golf course was instated at number 68 in Golf Digest’s top course in the world, outside of the US. Sergio Garcia 16/1 – with BetVictor – comes into this week in good form after a short break – having shot all four rounds in the 60s at last week’s CIMB Classic. Normally it takes at least one tournament to knock the rust off, and I think we will see the Spaniard in the thick of it again this week. 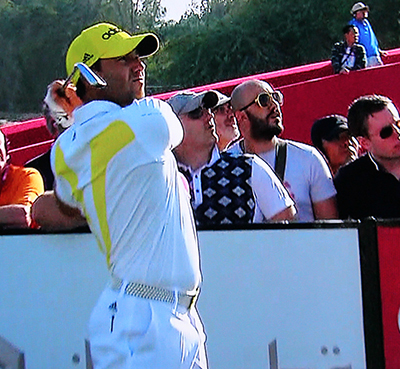 Sergio stormed up the leaderboard in last year’s final round of this event firing a 63 that took him into the Top 5. 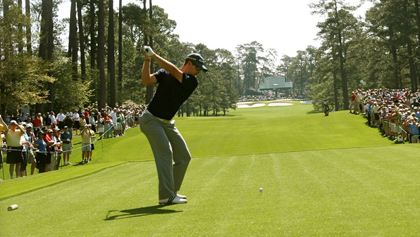 Another player I was impressed with last week was Justin Rose 12/1 – with BetVictor. No surprise he didn’t start last week’s BMW Masters well, firing an opening round of 72, but he followed that up with rounds of 65 and 64 moving him up the leaderboard. His final round 72 was understandable given the break from competitive golf, but I expect Justin to be in the thick of it again this week. Jamie Donaldson 28/1 – with BetVictor – has had a fantastic few months and last week’s Top 5 finish followed on from a win and four other Top 15 finishes – two of which were Top 10s – and of course that magnificent iron shot that won the Ryder Cup for Europe. Jamie currently sits in second place on the Race to Dubai and what better way could there be than to cap the year off and become the European Tours number one golfer. 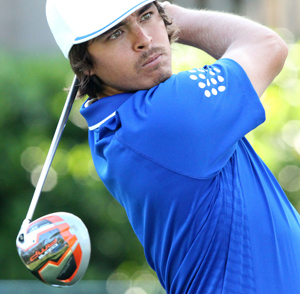 It’s going to be interesting to see how Rickie Fowler 30/1 – with Coral – performs this week, Tiger, and more recently Rory McIlroy could take time out and target events, turn up, play well and normally win. Rickie has a great record this year in major championships, as well as the bigger events, and it’s hard to ignore the fact that he wasn’t outside the Top 25 once in his last nine events where he had two runners-up finishes and five other Top 10s. One player who I had slightly written off was Lee Westwood 50/1 – with betVictor – and I have to admit I wasn’t sure Lee would win another event on the regular tours, but some solid golf in Malaysia and a stunning second round of 65 has made me think he may just do well this week on a course he seems to enjoy playing. Last year was the first time that Westwood had been outside the Top 15 in this event where he has three Top 10s, including a runners-up position. Ian Poulter 70/1 – with StanJames – is not only a past champion here, winning the event in 2012 when it was played at Mission hills, but he came back and defended that title by taking the runners-up spot, but what made that defence even more impressive was his two final rounds where he fired a 63 and 66 respectively. 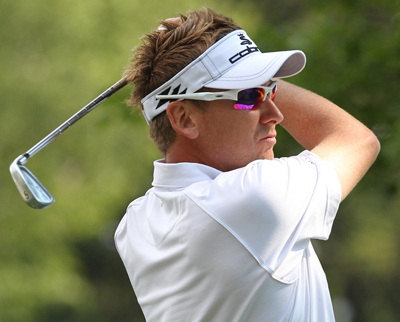 And although Poulter has been out of sorts lately I think this is a tournament he enjoys and will want to do well in.